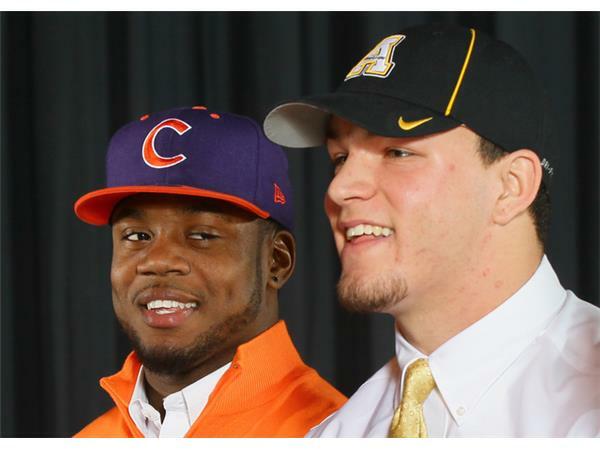 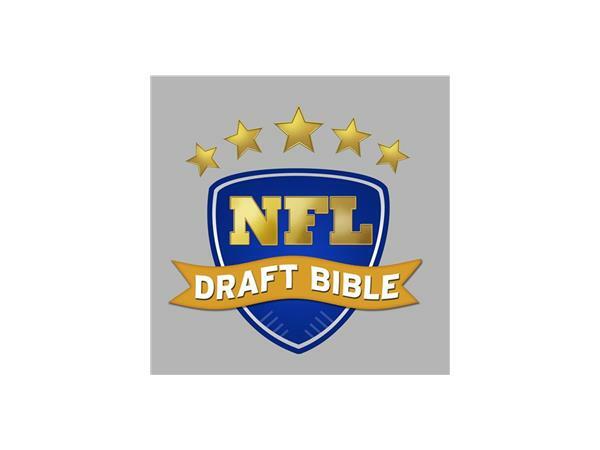 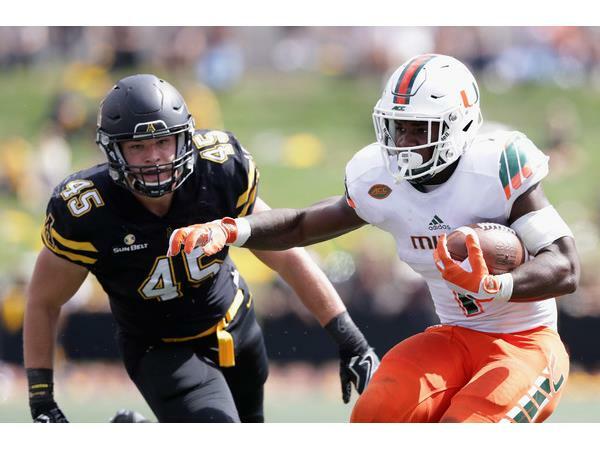 Appalachian State linebacker joins host Ric Serritella on the NFL Draft Bible Player Spotlight Show! 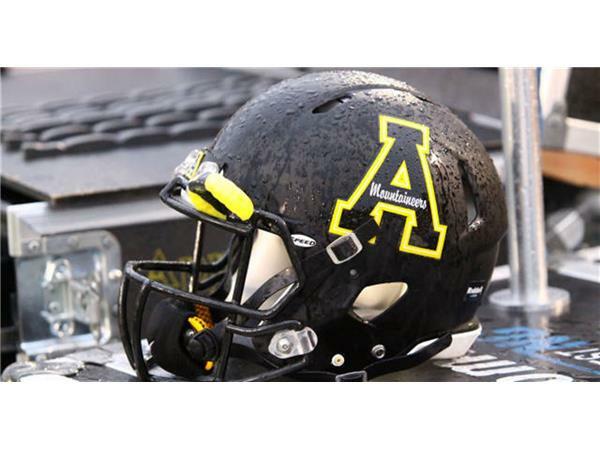 2016: Second-Team All-Sun Belt Conference member … part of a defense that led the FBS in points allowed in conference play, surrendering only 91 points in Sun Belt play in ’16 and was 9th nationally in Scoring Defense (17.9) … defense led the Sun Belt in Total Defense each of the last two seasons … led Appalachian State, ranked 12th in the Sun Belt and 82nd nationally with 98 total tackles … finished with 43 solo tackles and a team-high 55 assisted tackles … tied for the third on the team and tied for 15th in the Sun Belt with three sacks … hauled in -three interceptions on the season, which tied for third on the team … had five 10-tackle performances. 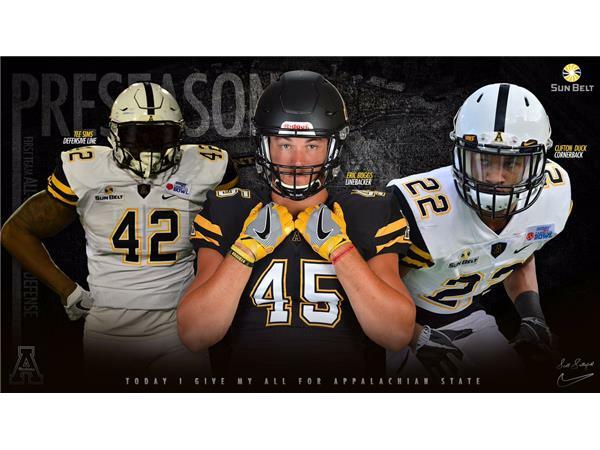 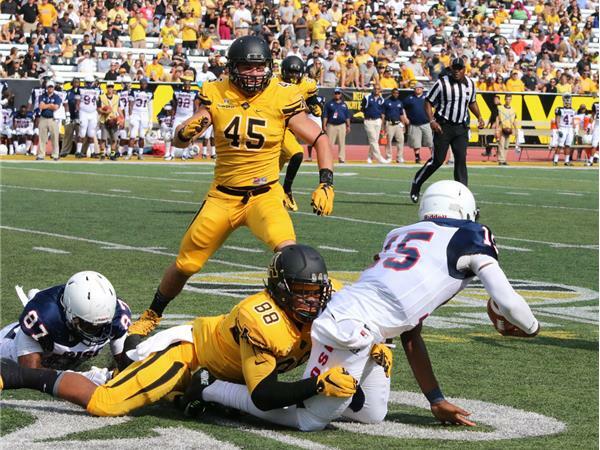 2015: Second-Team All-Sun Belt Conference honoree … led Appalachian State, ranked fifth in the Sun Belt and tied for 63rd nationally with 104 total tackles … also led the Mountaineers in solo tackles (54) and assisted tackles (50) … tied for second on the team and 10th in the Sun Belt with four sacks … ranked second on the team and tied for fifth in the conference with three interceptions … was the season’s only two-time Sun Belt Defensive Student-Athlete of the Week, earning the honor for his performances against UL Monroe (11 tackles, two interceptions on Oct. 17) and UL Lafayette (three sacks on Nov. 28) … led Appalachian State in tackles six times in 13 games.